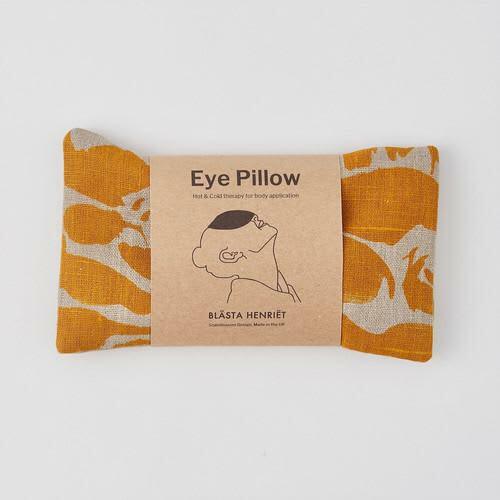 Eye Pillow for yoga, meditation and relaxation. A versatile linen wheat pack for eyes and all over body application. Cool in the freezer to reduce swelling and relieve headaches. Heat in the oven or microwave to relax or sooth sore muscles.